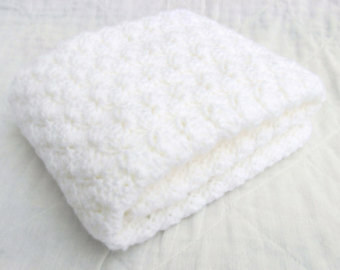 My blanket is as white as a cloud. My blanket is as soft as a sheep. My blanket could be the love of my life. My blanket is my world.